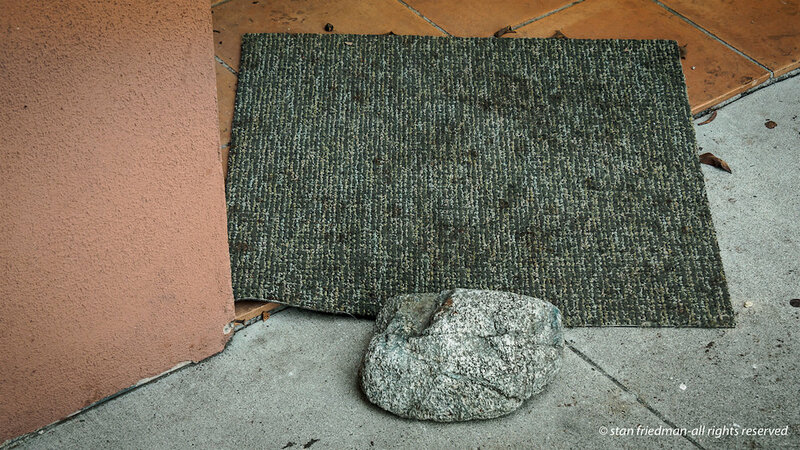 Still Life With Doormat . . . . .